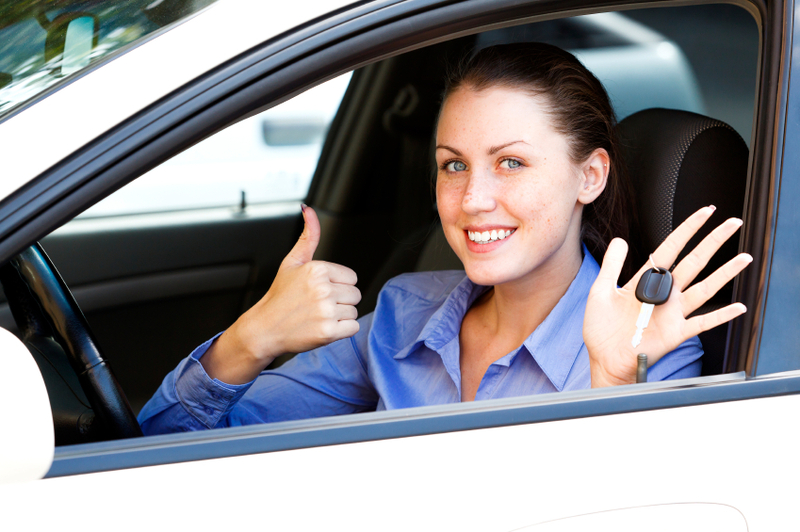 Essex Auto Keys are one of the leading auto locksmiths in Essex. We have a team of highly skilled locksmiths who have had many years of experience in all aspects of key and vehicle security and can provide our clients with a professional service to the highest of standards. We are open 7 days a week, so we are able to deal with all your key and car lock emergencies and because we are mobile we can resolve any problem on site and in a timely manner. We guarantee a quick response to any calls we receive so we can assist you as quickly as possible leaving you to be able to go about your business as soon as you can. We realise that being locked out of your vehicle, losing your car keys or having your vehicle broken into can be very upsetting and the inconvenience of being without your car or van can be very stressful indeed. 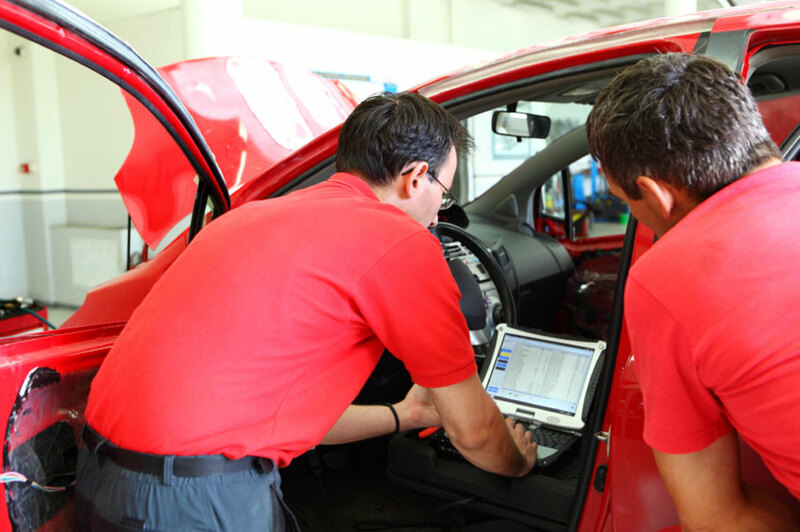 So with our technicians being fully equipped with our specialist tools, the latest diagnostics and key programming equipment and having worked on many types of vehicles, we can guarantee you that there will be no job that they cannot fix. To us, being able to offer our customers the best customer service possible at competitive prices for all our services means that they will stay loyal to us and help us to continue to grow.